Christmas Goodies for the Bibliophile! Take a look at "The Chair Book", "Goldilocks and the Three Little Pigs" and other little delights (many of which I own and will not give away) which are colorful, sculptural and worthy of any hard-core bibliophile! And, if you love these little gems, Paul Johnson has written many books for the teaching of book arts which will show you how to make them! 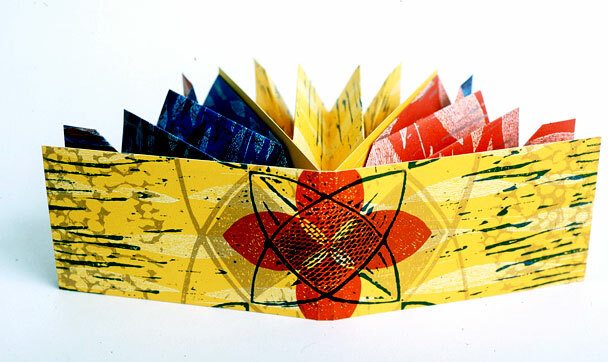 "Red, Yellow, Blue" by Alice Austin is a lovely little sculptural book using a traditional lotus blossom fold to create a great little volume that will satisfy any printmaker, colorist and bibliophile on your list! Check out another published book by artist, Nava Atlas whose original artist book led to this divine read! 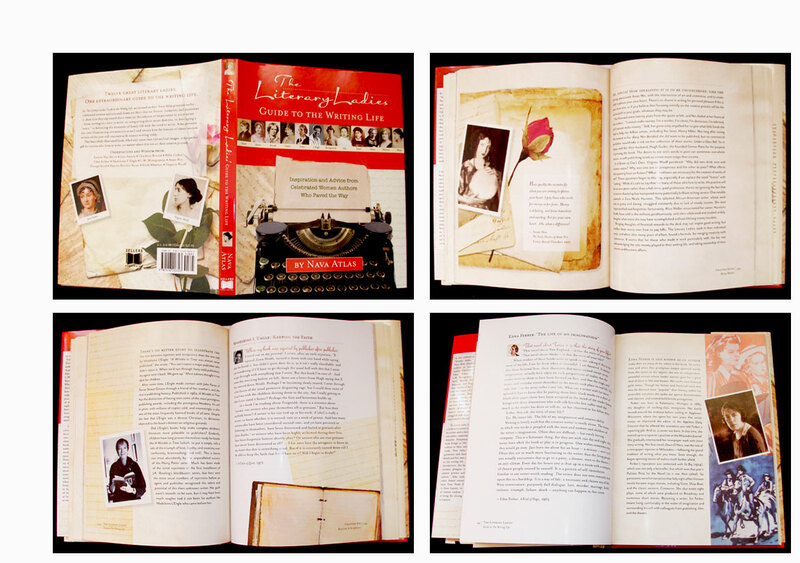 This book is for those female writers on your list who enjoy reading about those inspirational predecessors and mentors!